For Quentin Gilkey, music has been the driving force for everything in his life. Growing up playing classical piano before transitioning over to jazz, music performance remained his primary focus until his junior year at college. After a while, he and his friends wanted to start making beats and writing rhymes for fun. So he purchased some basic recording equipment, including: a small Shure mic, Pro Tools and a pair of speakers and began a new journey into the recording process. After graduation, his journey from an assistant to full-time engineer afforded him the opportunity to work with a number of unique artists in several studios, and try out different recording techniques. 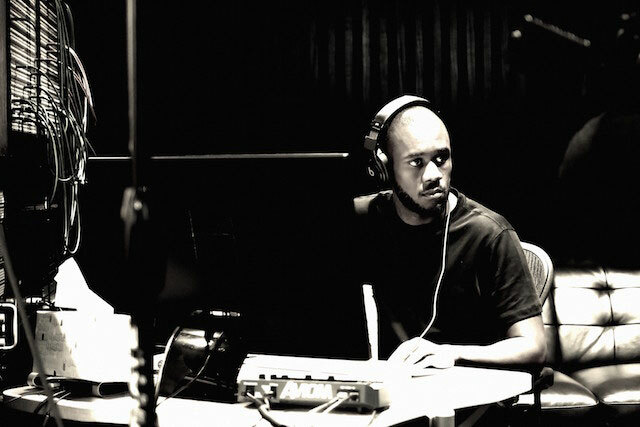 Fast forward to today and, after being in the right place at the right time, he’s currently Chief Engineer at Dr. Dre’s famed Aftermath Entertainment, a division of Universal Music. So what’s been Quentin’s favorite piece of studio equipment so far? As part of his engineering workflow, he uses VocALign on every record. “We do a great deal of vocal and instrument stacks. Whether on rap lead backgrounds, hook lead stacks, or even quick stabs. It is incredibly useful with percussions, rhythmic pieces, and guitars when in need of a quick and accurate alignment of stacks. As audio engineers we are at the wheel. We have the power to regulate the momentum of a session in terms of how fast or slow we work. Manual alignment is too time consuming and still very inconsistent. It’s vital to have many tools in your arsenal that help you to be effective, efficient and organized. VocAlign does just that for me." After working with such an impressive roster of hip hop and production legends over the years, Quentin is happy to share his advice with audio professionals just starting out. Listen to some examples of VocALign used on hip hop vocals. Find out more about Aftermath Entertainment. For a free, 14 day trial and more information on getting the best from using VocALign Project or VocALign Pro, click this link and select your DAW.